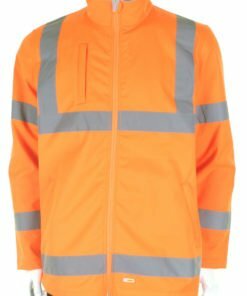 Our hi vis jackets are part of our range of high visibility clothing. 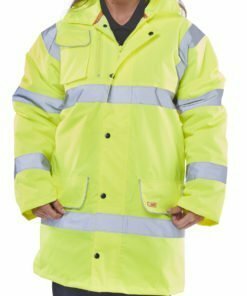 These jackets are essential for working outdoors. 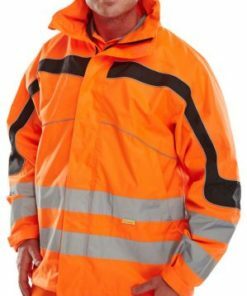 They will help to keep you warm as well as helping you to stay highly visible at the same time. 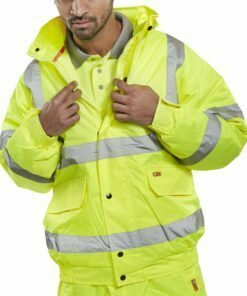 Ideal for those working in construction, the related trades and transport industry. 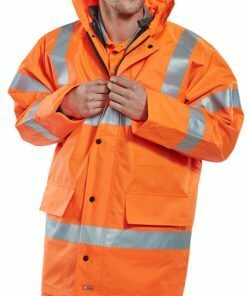 An essential addition to your hi vis wardrobe! 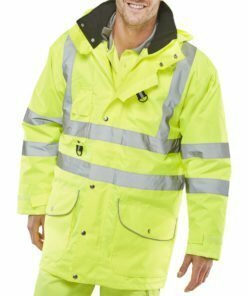 Choose from waterproof jackets, bomber jackets, traffic jackets or lightweight breathable jackets. 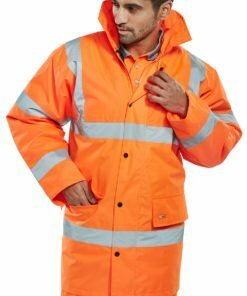 Our hi vis jackets are available in a range of sizes from small to 7XL. 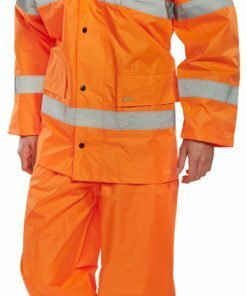 Choose from yellow or orange colours. 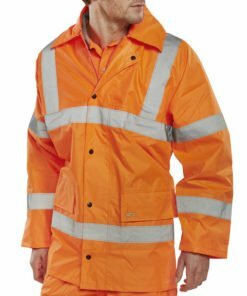 Our jackets also conform to all the latest high visibility class and safety standards. 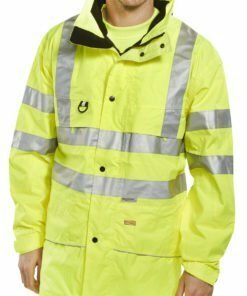 Made from highly reflective and durable materials. 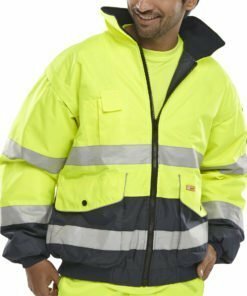 Our jackets are of the highest quality you will find available online. Need some help with your order? 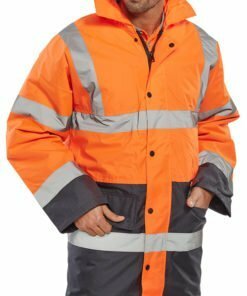 Give us a call on 0330 0885 675 and we’ll do our best to assist you.